At Yosemite Clinic, our nursing team strives for integrity, discipline and pragmatism. Our facility incorporates the management experience, patient care concepts, nursing regulations and protocols from both the public and private sectors in healthcare. These elements enable us to innovate new approaches to establish effective day surgery and out-patient processes, ensuring patient safety, along with further improving our nursing care quality and service content. We stand by our commitment to making the needs of our patients our first priority. May graduated from Shanghai Fudan University Nursing School and spent 25 years working at one of Shanghai's top public hospitals. Her expertise lies in the management of surgical and critical patient care, served as an ICU Nursing Director for almost ten years. In 2008, May studied in Singapore and obtained her certificate in nursing management. 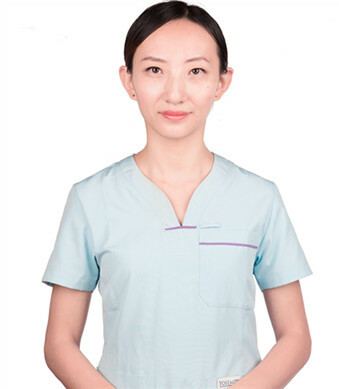 She is a member of the critical care specialists group of the Shanghai Nursing Association. 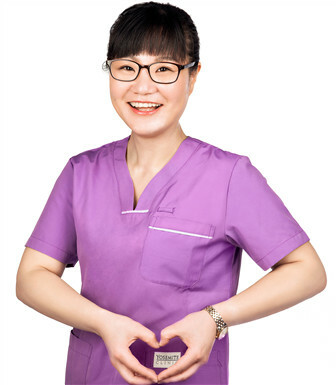 She received the "Shanghai Outstanding Nurse" award from Shanghai Municipal Health Bureau, and was nominated for the "Zuo Ying Nursing Care" award by Shanghai Municipal Health Bureau. She has also involved in writing published "Critical Care Management". Shandy completed her nursing degree in Bethune Medical University. After graduation, she worked for the Royal Hospital of Saudi Arabia for 3 years. She has been working in high-end hospitals for almost 10 years, with her a focus on surgical care and orthopedic care. She has multiple certifications including BLS, ACLS and PALS, and is also a certified instructor for Basic Life Support by the American Heart Association. 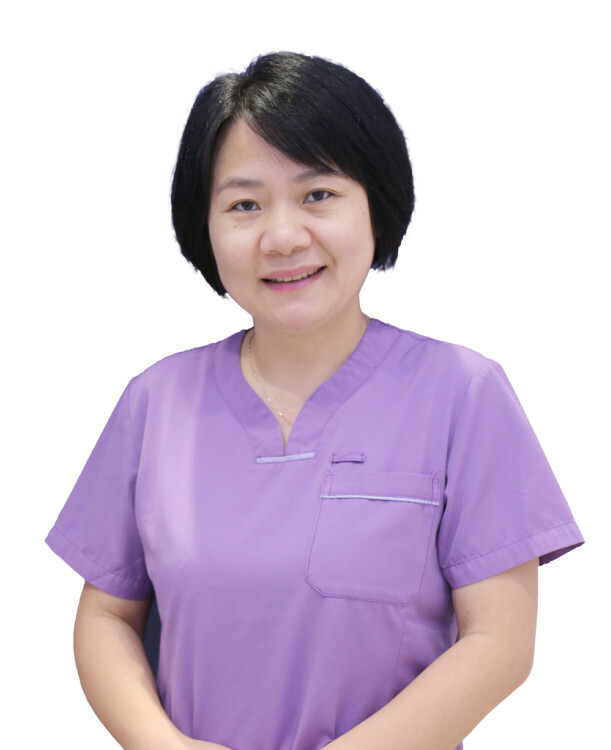 Eva received her nursing degree from Shanghai Tongji University and is a CGFNS Certificated Nurse Practitioner. 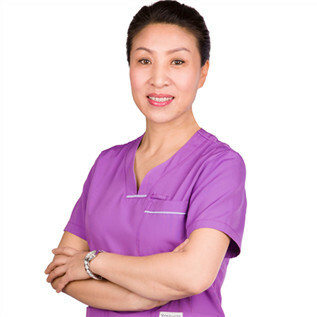 Eva is experienced in oral and clinical care, having worked as a clinical nurse at Tongji University-affiliated Hospital for 3 years and as a dental nurse for 7 years in the out-patient clinic of Dr. Wells and World Path Clinic, both located in Shanghai. Morin received her nursing degree from the University of Nanchang. 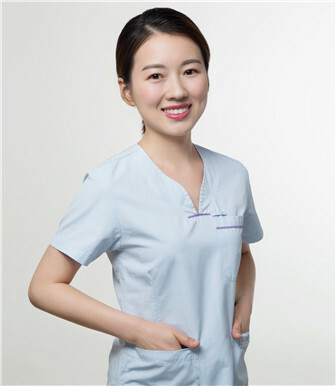 A certified beautician with extensive experience in cosmetic dermatology, she completed her residency at The Third Affiliated Hospital of ZhongShan University and pursued further training at the surgery department at Shanghai Tongji University-affiliated YangPu Central Hospital as well as in the on-call center at Parkway Medical Group.